From white sand beaches to snorkelling with marine life, Thailand's got it all. There's a variety of adventure activities, relaxing paradise places and authentic markets. 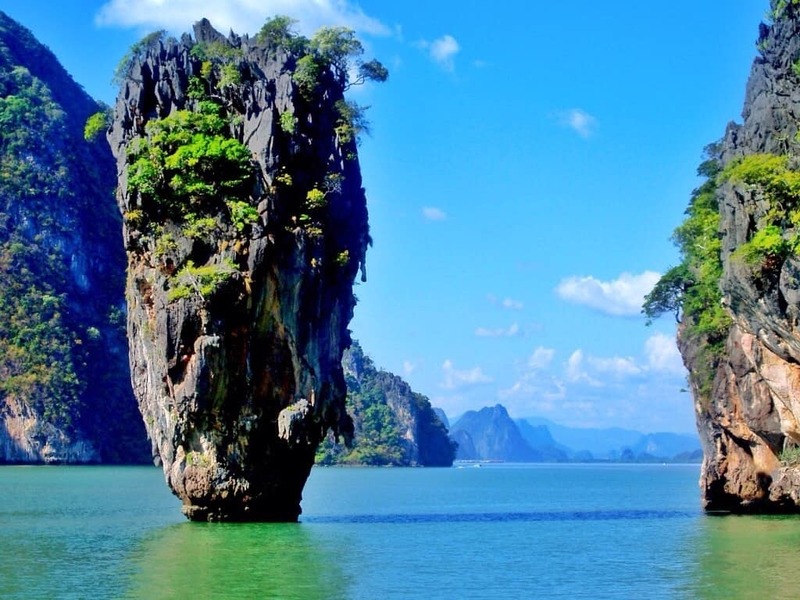 So we've put together our top ten photos which will inspire you to book a holiday in Thailand. 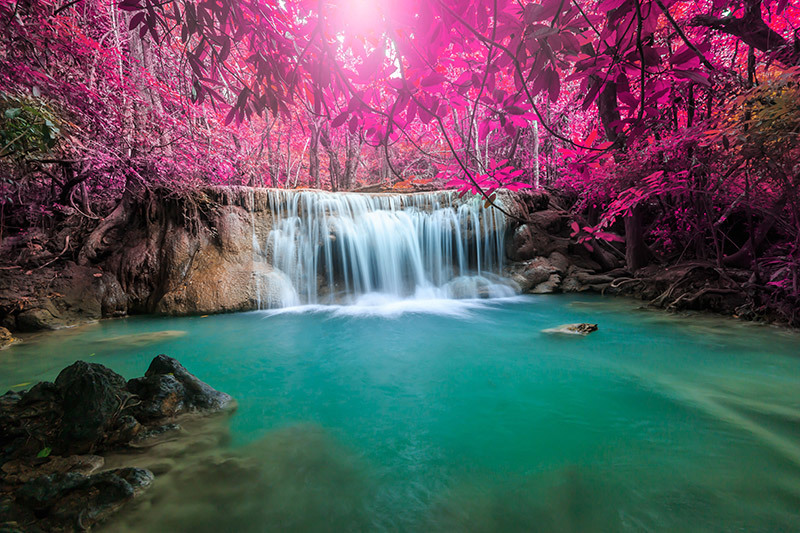 Cool off in the famous seven tiered waterfall based in Erawan National Park with natural rock slides and pools, or have a trek around the surrounding jungle, which is rich with wildlife being home to elephants, gibbons and sambar deer. 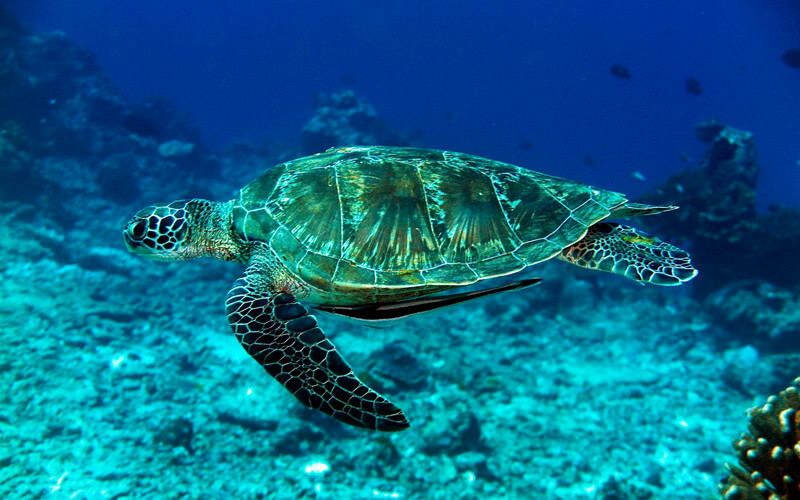 From turtles to manta rays, the ocean surrounding the Similan islands is the perfect place to spend the day snorkelling. Whether you want to relax on the white sand beaches or explore the tropical waters, Thailand has got you covered. 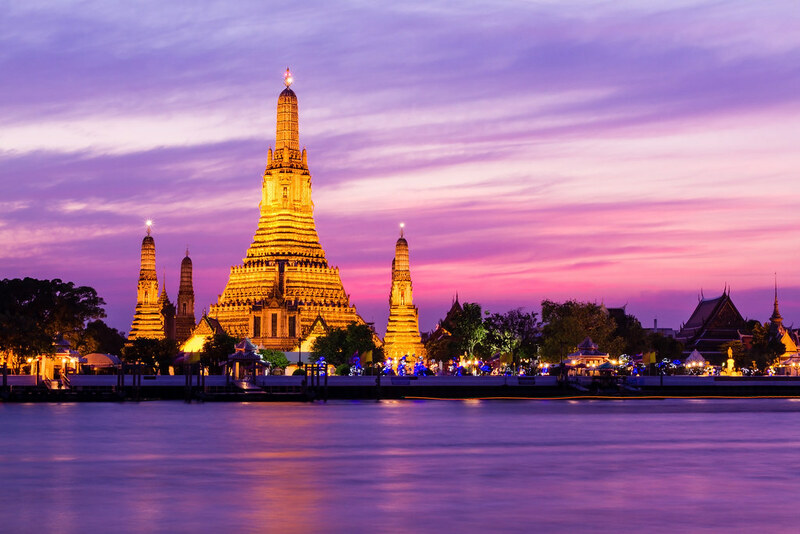 Wat Arun, or Temple of Dawn, is one of the most iconic Buddhist temples in Thailand, so if you’re wanting to enrich your knowledge, Thailand is full of ancient temples just waiting to be explored. 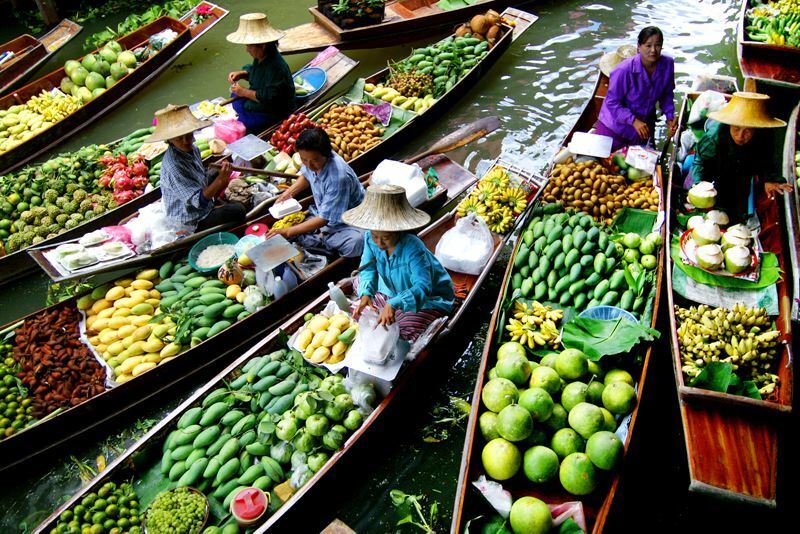 Bangkok's floating markets are a great way to spend your afternoons by wandering the streets along the canals. Filled with Thai specialities from food to clothing, Thailand has a variety from small traditional markets to huge tourist attractions. 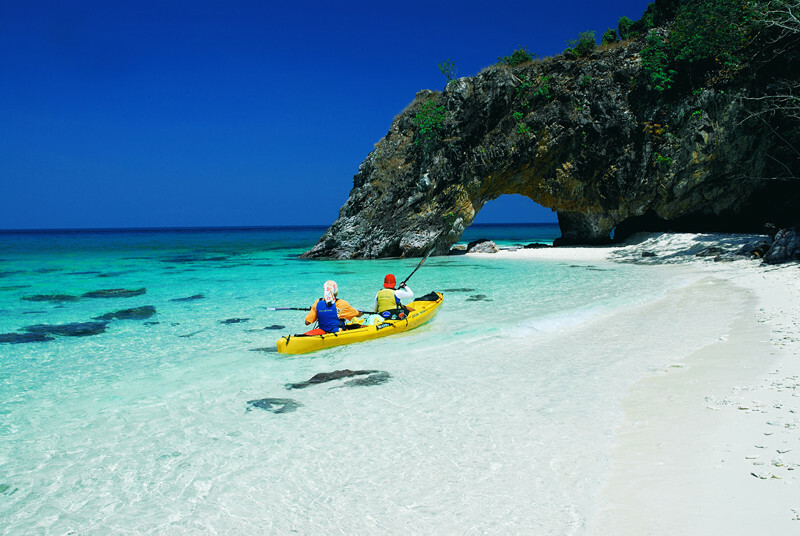 The best way to see the exotic islands of Thailand is by kayak. By having the freedom to explore around the islands at your own pace and in your own way, kayaking is the peaceful way to see the breath-taking views and the stunning wildlife. 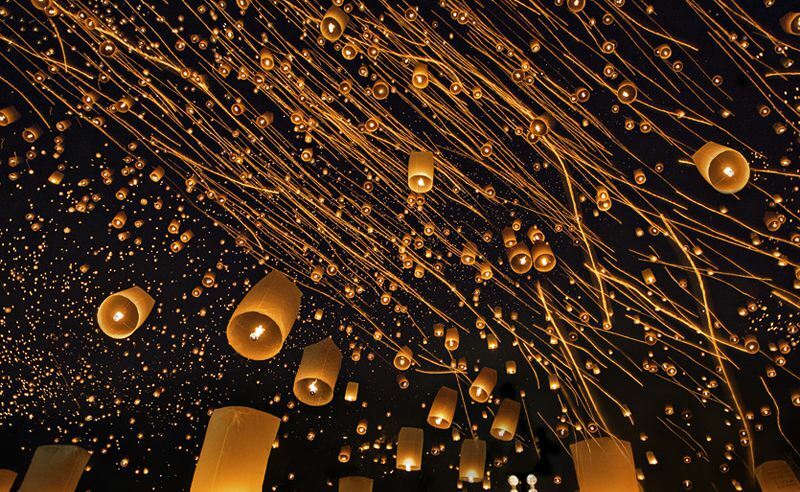 Celebrate the festival of lights in Thailand’s, Chiang May, by spending the night releasing lanterns into the night sky while making a wish. 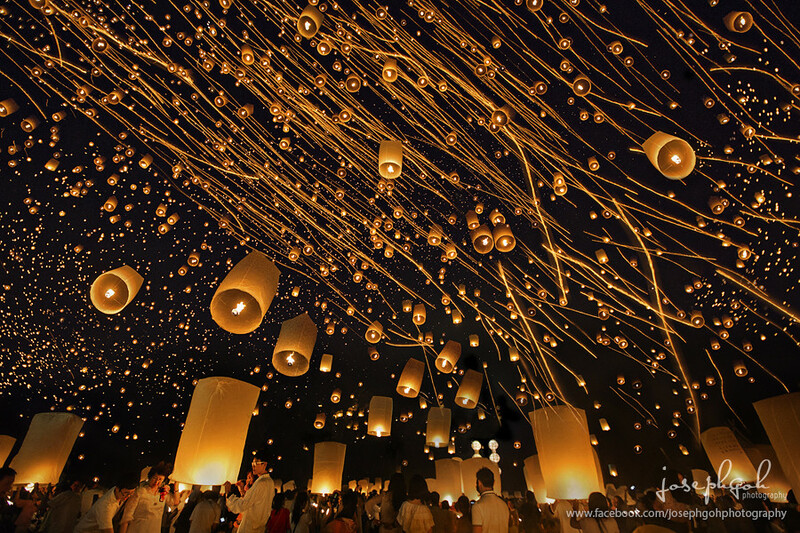 This annual Buddhist festival is filled with fireworks, dancing and celebrations held across the entire of Thailand. 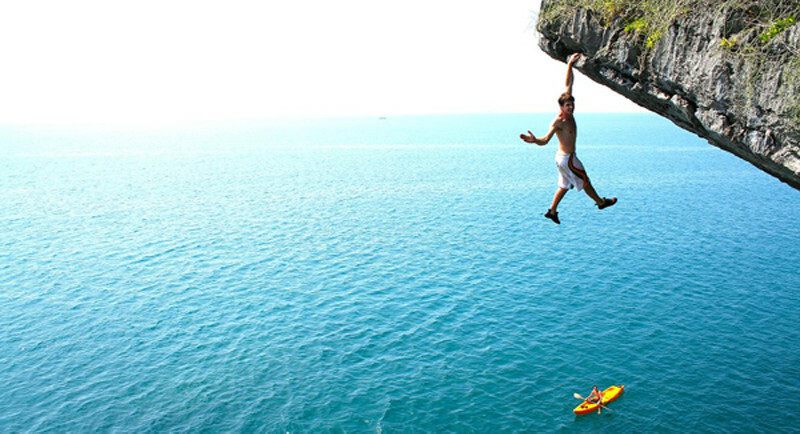 Located on the Gulf of Thailand, Koh Tao is perfect for rock climbing, with views of tropical seas and tropical jungles, climb the volcanic rocks for a real thrill. Whether you’re an experienced climber or you’ve never tried, Koh Tao is the place to go, with a range of different courses to suit everyone. Situated in Northern Thailand is the Tham Lod cave, home to the Nam Lang river, and ‘coffins’ which are thought to have been carved thousands of years ago. 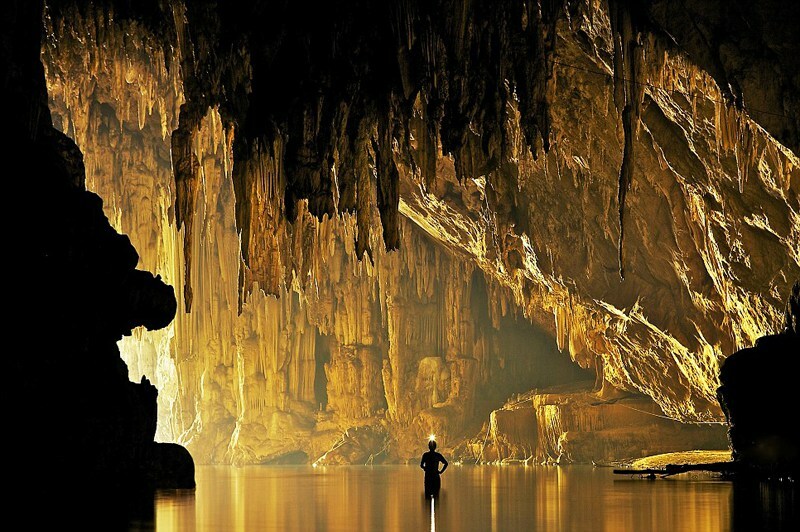 Whether you want to hike through or travel by bamboo raft, exploring the caves is an experience you won’t want to miss. The cherry blossom coming into bloom is a symbolic time of year for many Asian countries, like Japan. 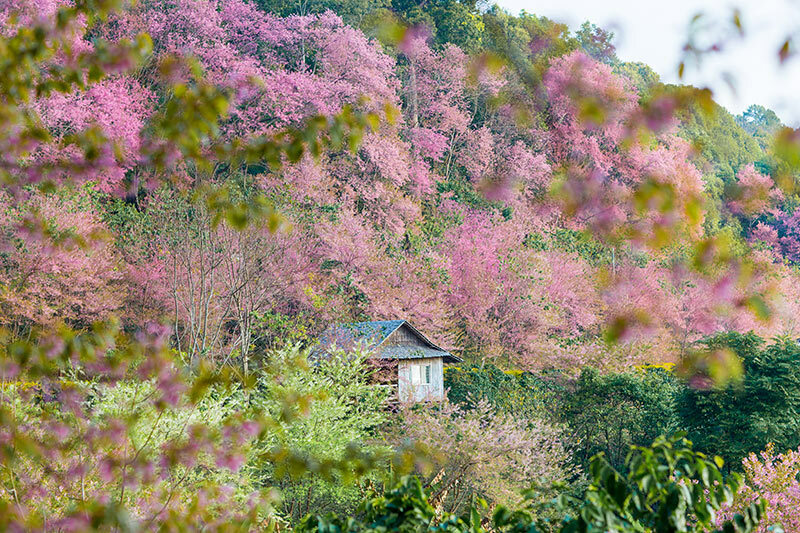 However, the mountainous region of Chiang Mai enjoys the iconic cherry blossom, which makes a brief appearance between the months of December and January. The perfect time to plan a visit to Thailand! If you’re wanting to get away from the tourist filled cities of Thailand, touring the islands in the south of the country is the perfect way to see ‘paradise’. 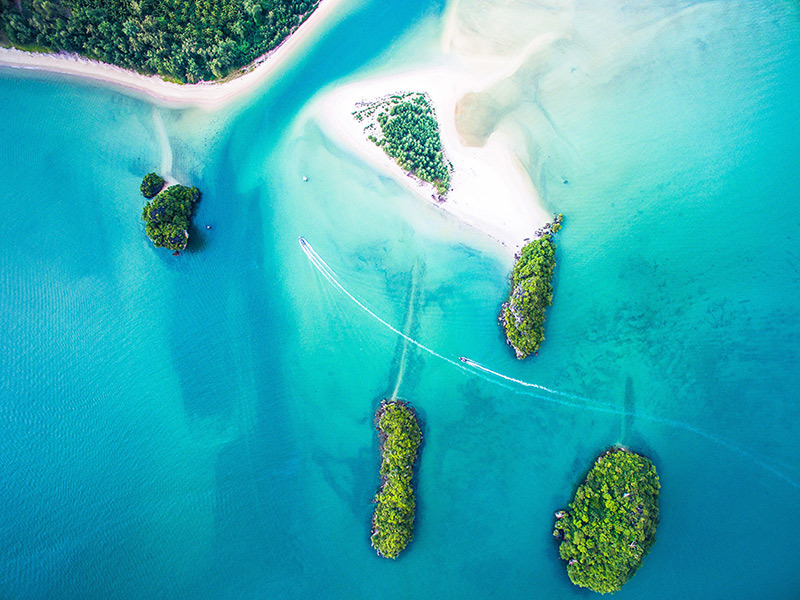 Whether it’s re-enacting the ‘The Beach’ movie on the island of Koh Phi Phi, scuba diving in Ko Lanta or even relaxing on the white sands of the Robinson Crusoe Island, Ko Hai, Thailand has got you covered. 11. 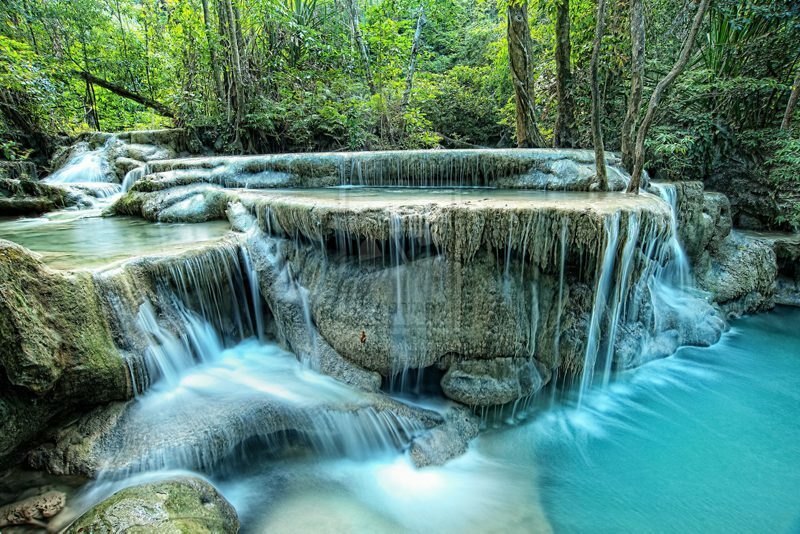 Swimming in Thailand's many waterfalls. It's no secret that Thailand is full of beautiful scenery and spectacular waterfalls are a big part of this. Many people have travelled from all around the world just to swim in these luxurious blue waters and jump from the top of the cascading waterfall. Brave the busy streets of Bangkok and travel like a local in a Tuk Tuk or 'sam lor'. 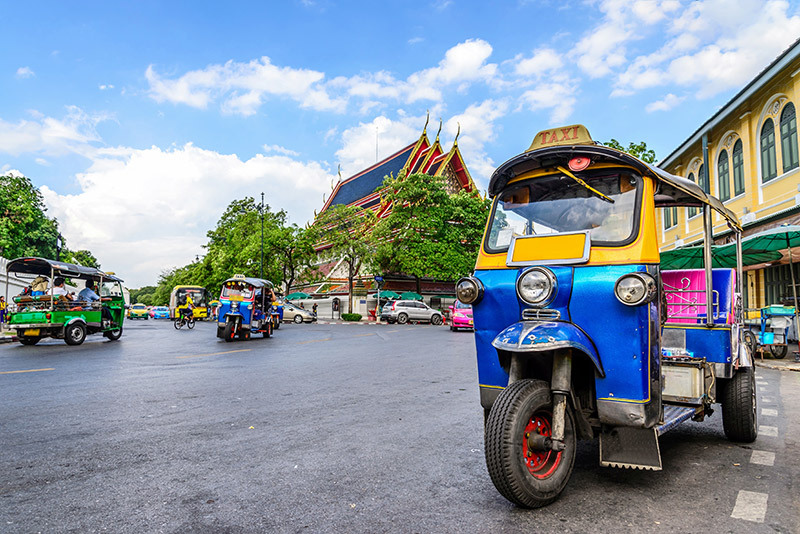 These three wheeled vehicles have become one of Bangkoks most recognicable forms of transport and many describe thier journey as an experience rather than a good way of getting around the city. But, it's an experience you wouldn't want to miss. Have you been to Thailand? Let us know your top things to do!